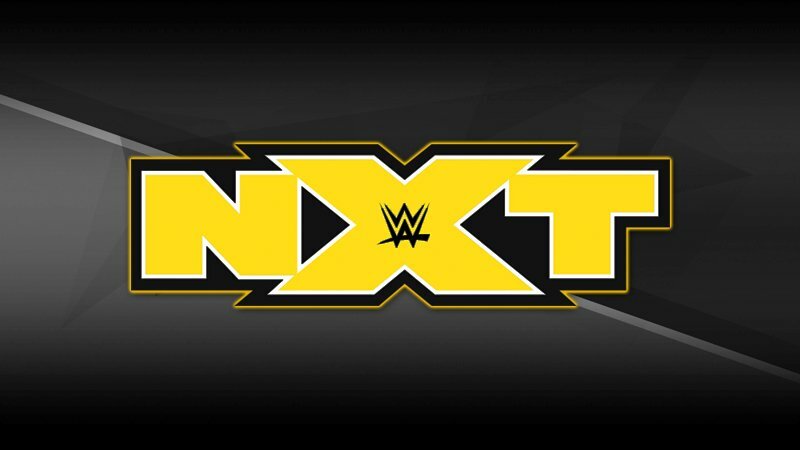 If you’ve followed NXT over the past few years, you’ll be amazed to see the changes and evolutions in each division. This applies most so to the women’s division of the yellow brand. In fact, the buzzword “Women’s Revolution” that you keep hearing all started on a larger scale from NXT. Triple H felt that the women needed an opportunity to prove themselves as wrestlers and the women began getting more opportunities and subsequently, the fans got behind them. With each female superstar being given an opportunity, fans in WWE got to see a taste of women’s wrestling that hadn’t been seen in the promotion before. We all know how it eventually spilt onto the main roster, but if you look at each year, the female division is always completely different and changed (Except for Aliyah, who for some reason has been in developmental for a long time). Naturally, that’s how the cycle of NXT call-ups work, but the current division has an impressive set of talents, many of whom are big prospects in WWE in the future. 2018 saw a continued growth and evolution in the women’s division of the yellow brand and these five women shined the most.